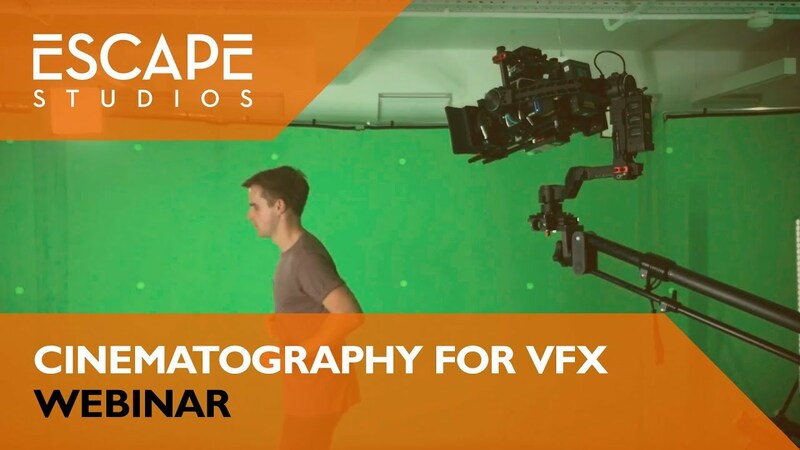 The Creative Industries is predicted to be worth around £128.4bn by 2025, a 3.9% year on year increase (The Creative Industries Federation), so there's never been a better time to get into visual effects! We'll help you develop the skillset you need to become one of the experts demanded by today's world-leading studios. 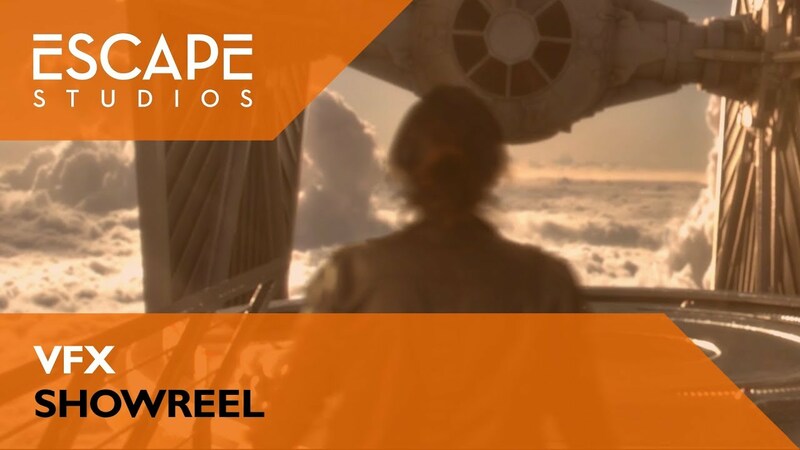 Our alumni (dubbed 'Escapees') have gone on to work for some of the biggest studios in the world and on projects such as Oscar winning The Jungle Book, Thor: Ragnarok, Star Wars: The Force Awakens, Ex Machina, The Revenant, Spectre, Interstellar, Gravity and Harry Potter. Did you know... 98% of the UK VFX work force is based in London? 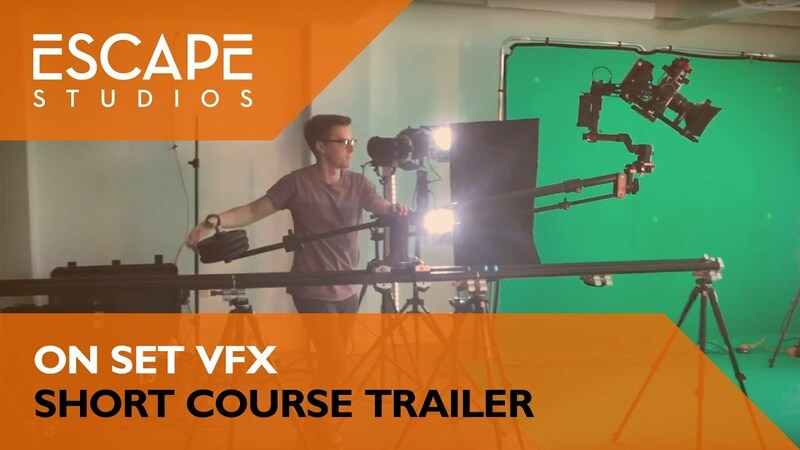 What visual effects courses and degrees do we offer? We offer undergraduate, postgraduate and short courses in 3D and Compositing (2D) for VFX. What makes our VFX courses and degrees unique? Our tutors are all experts in their field and have been hand-picked from some of the most successful studios; In their lessons they share tips and tricks that they've learnt during their time in industry, so you'll be taught by some of the best in the business! Escape was the spark that started the fire, with an amazing selection of tutors, extremely talented and with a huge experience. The Escape Studios experience is your best opportunity to get inside the industry in a short period of time. CARLOS CONCEIÇÃO‎, Digital Compositor at Industrial Light & Magic & Escapee!